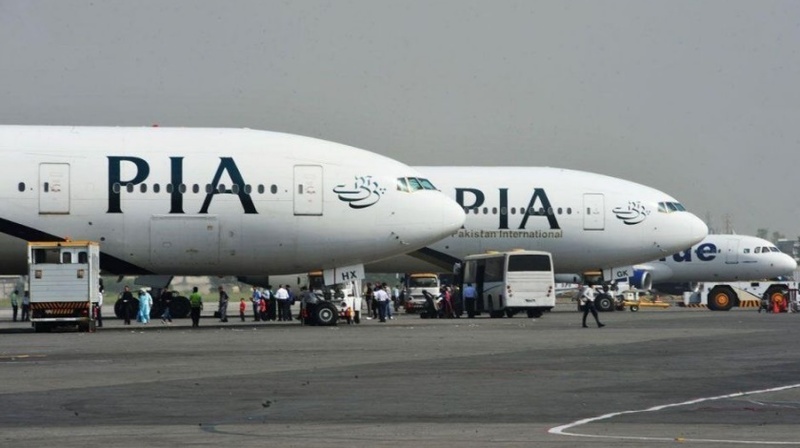 Pakistan International Airlines (PIA) has suspended its flights to Kuwait and Salalah, Oman, citing open skies policy and internal issues as reasons behind the decision. The national carrier also recently cut flights to New York in October last year due to more than $5bn in losses from March-end 2017, after Pakistan opened its aviation sector to foreign airlines, with Middle Eastern carriers posing the biggest threat. “Passengers of flights for Kuwait and Salalah (Oman), which will be temporarily suspended, will be re-accommodated through convenient alternatives. However, the resumption of operations will be considered based upon commercial merit and viability,” it said in a statement. As part of the ongoing review of its strategy, the airline will add new destinations and increase flights to Saudi Arabia.Flights to Jeddah will increase from 28 to 31 a week, and to Medinah from nine to 10 per week. Furthermore, the carrier will increase flights to China. Routes to Beijing will be doubled from two to four a week, with operations from Islamabad and Karachi. Capacity on domestic routes will also be increased. New destinations will include Guangzhou in China, Al-Qasim in Saudi Arabia and Mashad for Zaireen. In line with the with its new business plan, the airline will upgrade the interiors of its existing Boeing 777 fleet, with a state of the art in-flight entertainment system being installed, as well as a new uniform designed for cabin crew.